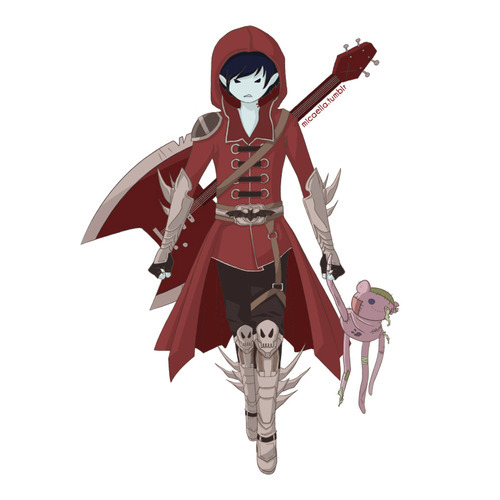 Marshall Lee. . Wallpaper and background images in the Fiolee (Fionna et Marshal Lee) club. This Fiolee (Fionna et Marshal Lee) photo contains surcoat, surcot, and tabard. There might also be brigandine, lippizan, lipizzan, lippizaner, pectoral, égide, egis, pectorale, and cuirasse.